Designed for producers willing to establish price floors, but leave market upside wide open. The producer will give farm information to the consultant, the consultant will then put together a marketing plan and assist producer with execution. All trades will be executed through Capital Trading Associates. Two way communication link between broker and client. 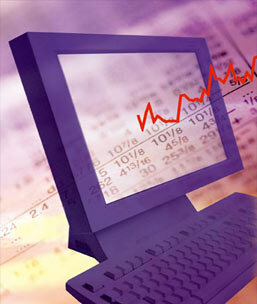 A broker will assist client with all facets of trading from managing risk to market strategies. The broker will call client with market opportunites. The broker will then assist client with current market information, strategies, risk management and profit potential on specific trades. Client will make the decision to execute or wait for another market opportunity. This is for the more experienced trader who likes to do their own trade execution. Market information, strategies, risk management and trade execution is done by the client. discount brokerage commissions will apply to this account. No minimum required for individual accounts. This material has been prepared by a sales or trading employee or agent of Capital Trading Associates and is, or is the nature of, a solicitation. and agree that you are not and will not, rely solely on this communication in making trading decisions.